In Alaska the summers are short but the days are long. We'll make your Alaskan vacation the trip of a lifetime. 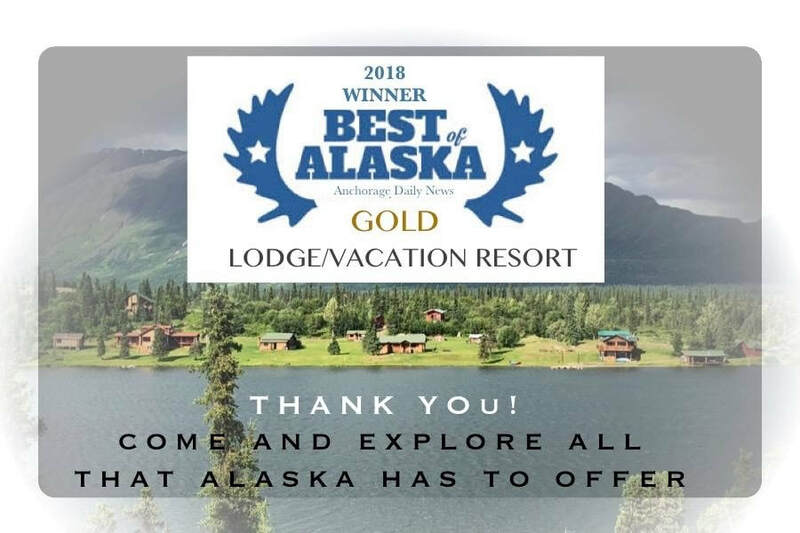 ​Rainy Pass Lodge includes many amenities that you may not expect in this rustic, remote wilderness setting, located in the heart of the Alaska Mountain Range. It’s a true Alaskan experience that will provide a lifetime of memories. Experience one of the most historical places in Alaska. This remote wilderness lodge has been in operation since the territorial days, founded in 1937! ​Rainy Pass Lodge provides an unforgettable setting for special events such as weddings, family reunions, photo safari's, wine tastings, continuing education, or corporate retreats. Ready to book your trip? or Just looking for some more information? We are happy to assist you.